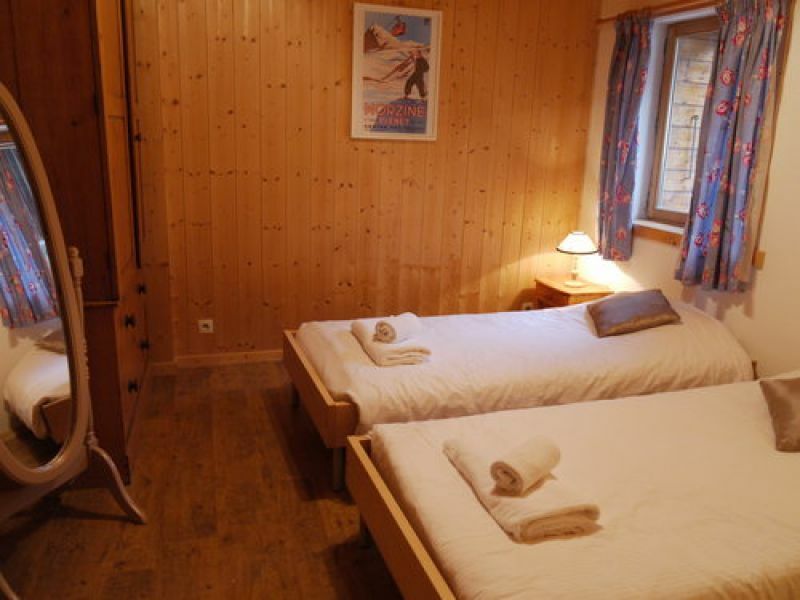 Apartment Alp La Dranse is a self catered winter ski apartment located in the center of Morzine. 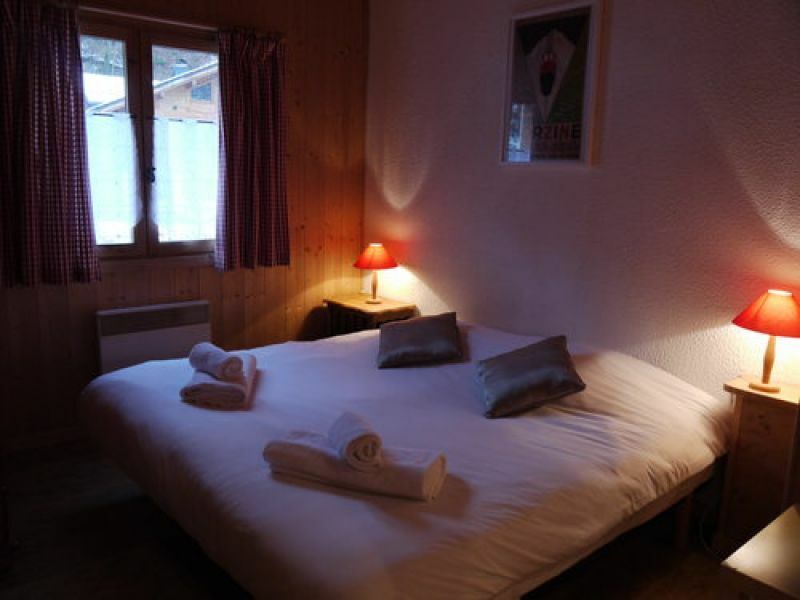 The apartment is a newly refurbished three bedroom open plan apartment in the very heart of the old town in Morzine. 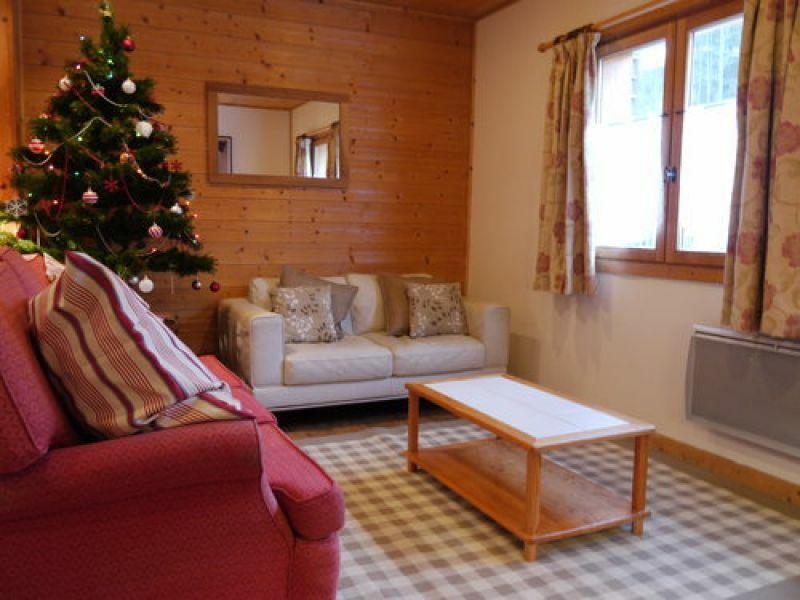 Sleeping 8 people over 3 bedrooms with 3 bathrooms this apartment has all the space and facilities you could need for your winter ski holiday in Morzine. Situated overlooking the stunning River Dranse, the property is a one minute walk from the main bus stops and also the fantastic bars and restaurants by the church. It is also very close to the main supermarket. There is a spacious outside area for BBQs and ample parking for up to three cars. 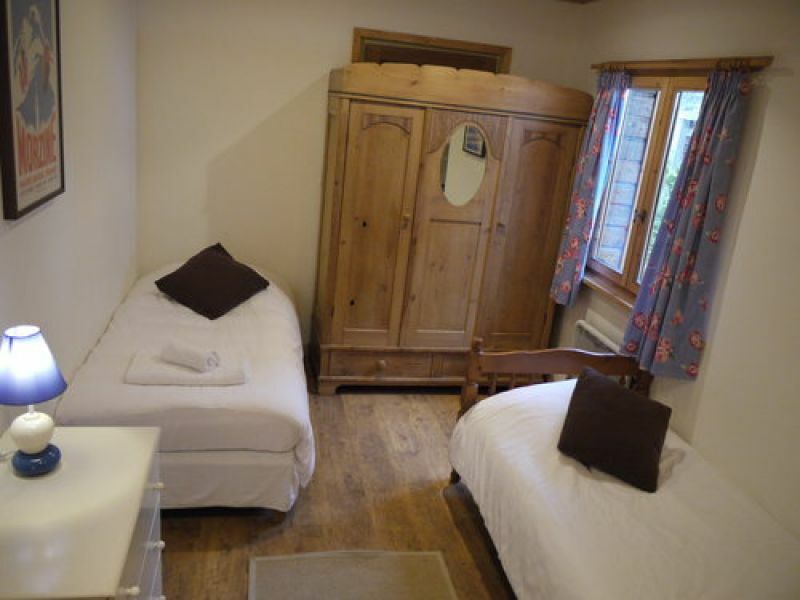 One of the bedrooms is en-suite but there are also two other bathrooms to service the other two bedrooms. 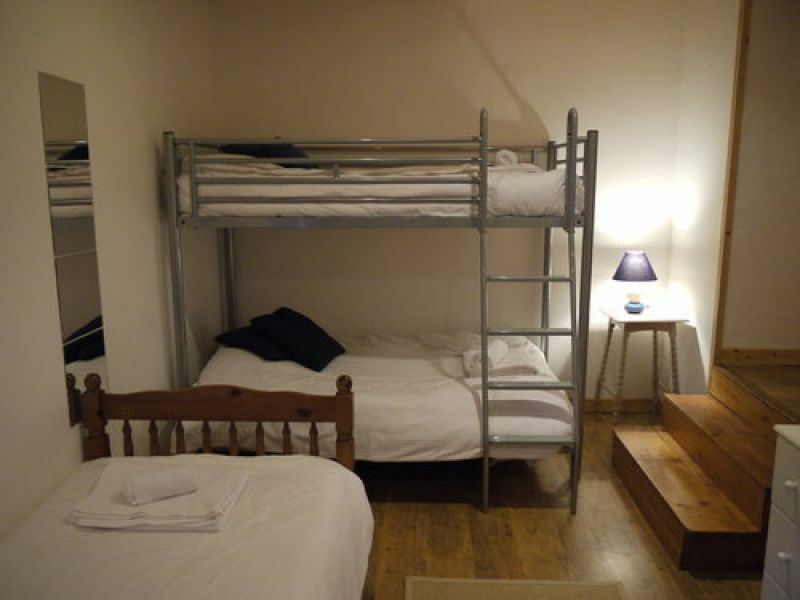 The bedrooms consist of a twin room, a double room (that can also be a twin) and a very large quad room with two single beds and a bunk bed. 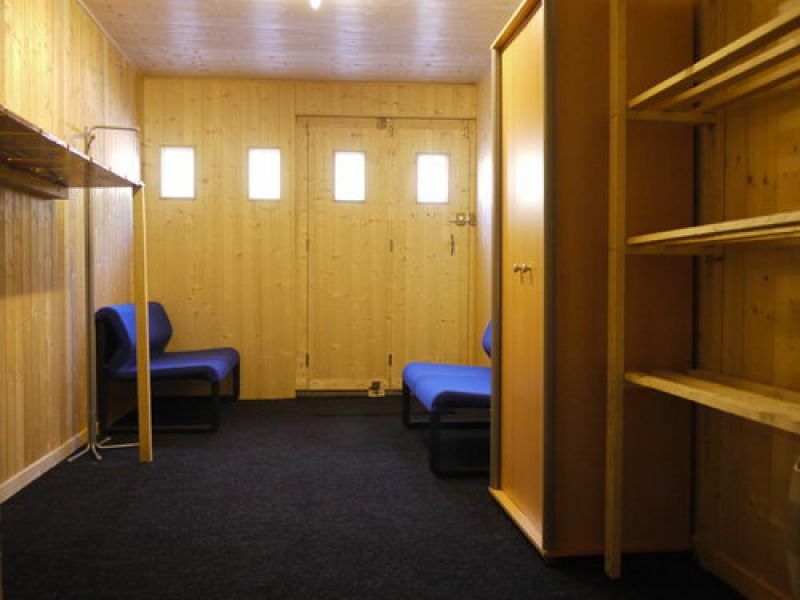 There is a large ski room to store all of your wet boots, ski and boards after your hard day skiing. 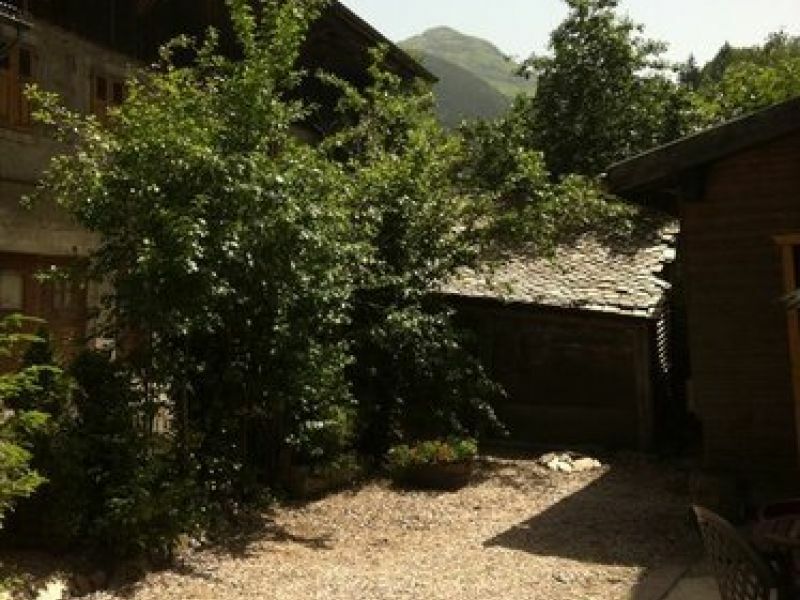 This property would be perfect for either families or groups of friends and is a real find for a self catered ski holiday in Morzine.